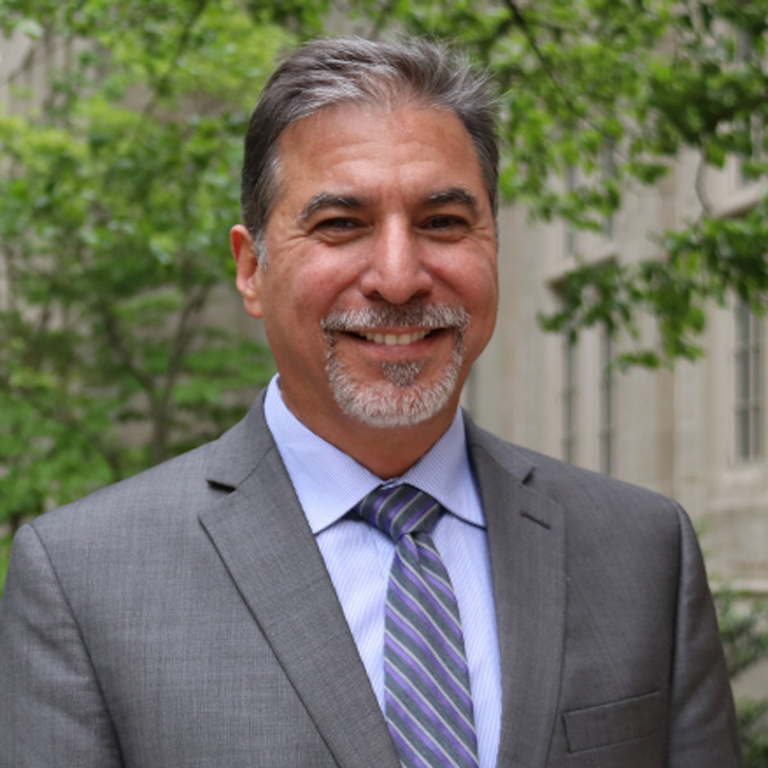 John Nieto-Phillips is the associate vice president for Academic Support and Diversity, vice provost for Diversity and Inclusion, chief diversity officer (Bloomington), and associate professor of History and Latino Studies at Indiana University. He is a former associate editor of the Journal of American History and former director of the Latino Studies Program. Nieto-Phillips scholarship involves the study of language, education, citizenship and identity in U.S. and transnational contexts. He is the author of The Language of Blood: The Making of Spanish-American Identity in New Mexico, 1880s-1930s (University of New Mexico Press, 2004). He also is co-editor, with Christopher Schmidt-Nowara, of Interpreting Spanish Colonialism: Empires, Nations, and Legends (University of New Mexico Press, 2005). With a B.A, M.A, and Ph.D. (all in History) from UCLA, Nieto-Phillips professional mission is to examine the roles that education and language have played in structuring the bounds and hierarchies of citizenship during the twentieth century. He is equally committed to mentoring, pedagogy, and policies to promote equity in education. His current book project retraces Hispanist networks spanning the Atlantic during the first half of the twentieth century. He is particularly interested in ways that U.S. Latinas and Latinos figured in those networks and leveraged them toward political ends, including language rights initiatives during the 1920s and 1930s. For this project he has received funding from the Mellon Foundation and Indiana University’s College Arts & Humanities Institute. Most recently, he is the recipient of a 2015-2016 Fulbright Senior Researcher grant for Spain.